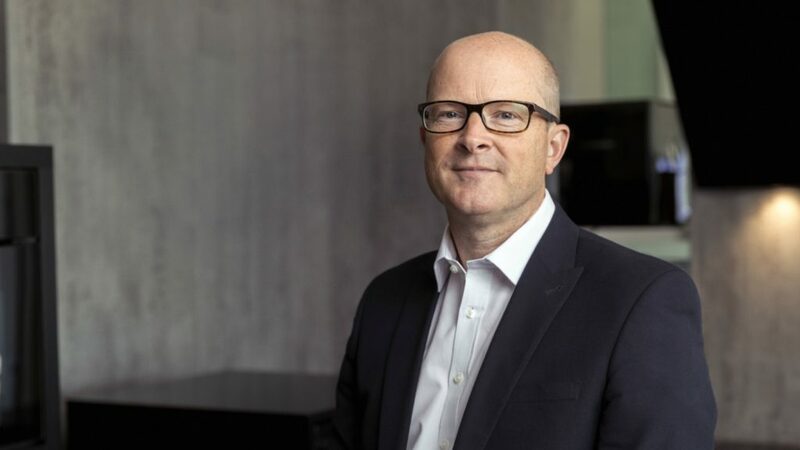 Premium appliance manufacturer Miele has appointed John Pickering as managing director of its GB subsidiary with immediate effect, succeeding Simon Grantham who left the business earlier this year. Pickering has spent the last eight years in the food industry, with his last position as general manager for Mars Ireland being responsible for all brand categories and aspects of the Dublin-based operation. He has also held leadership and management positions at Kraft Foods UK, working with grocery brands Asda and Tesco. With a degree in Business, Insurance and Finance, Pickering’s career started in 1990 as a private banking manager for Lloyds, before joining the food industry. Regional managing director of North-West Europe for Miele Noel Smets commented: “John has a proven track record in achieving standards, quality business growth built through leading strong engaged teams. John Pickering added: “I am hugely excited to join Miele GB. The brand’s reputation for quality of product and service speaks for itself. I am looking forward to meeting the team and our customers, listening to their challenges and understanding how everything works in what will be a new sector for me.